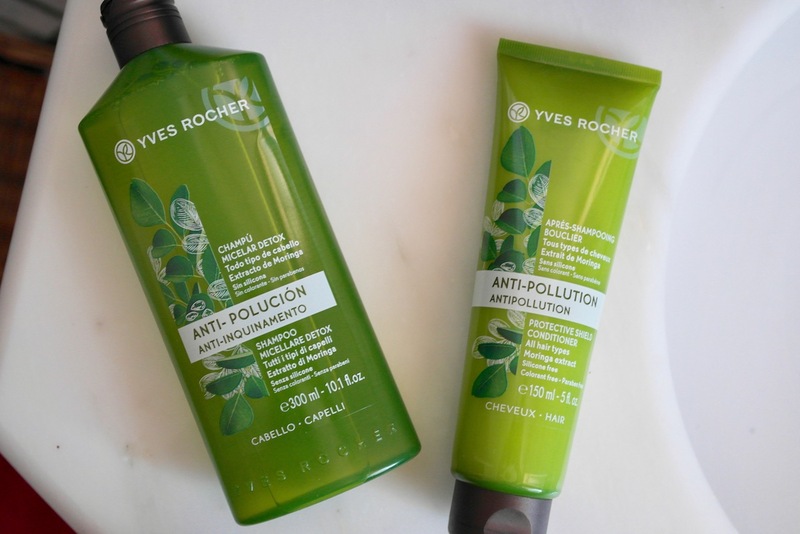 Anti-pollution hair products: the new Yves Rochers line. 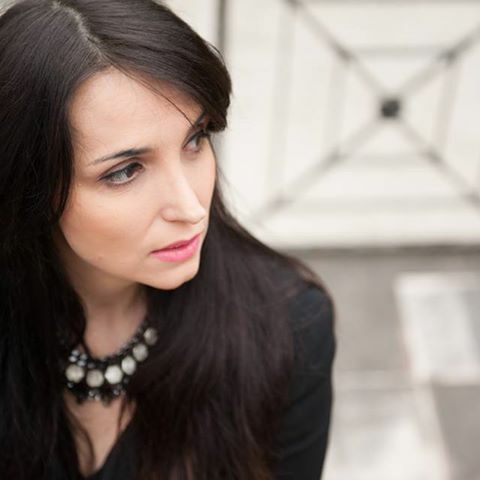 Good morning and welcome back on my fashion blog! The return from the summer holidays has been hard, returning to everyday life is not easy, even for our hair. 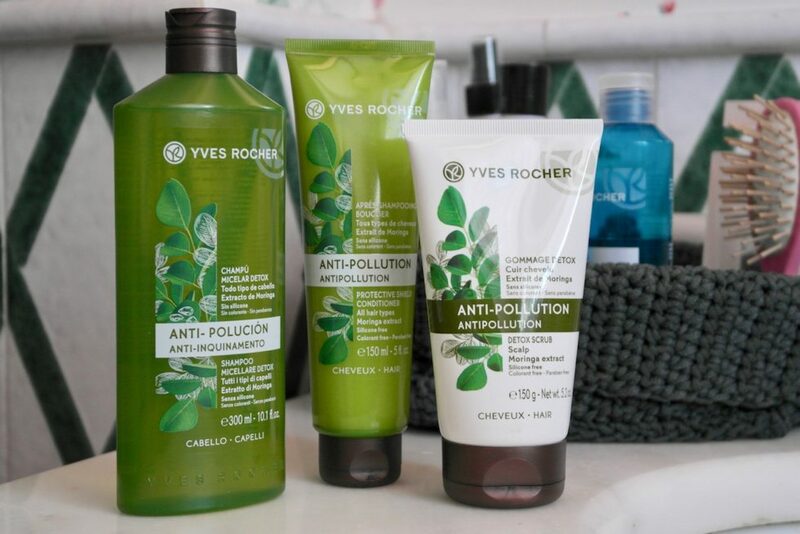 You know that I love talking about Yves Rochers products, I find them of good quality because they are composed for 98% of natural ingredients. 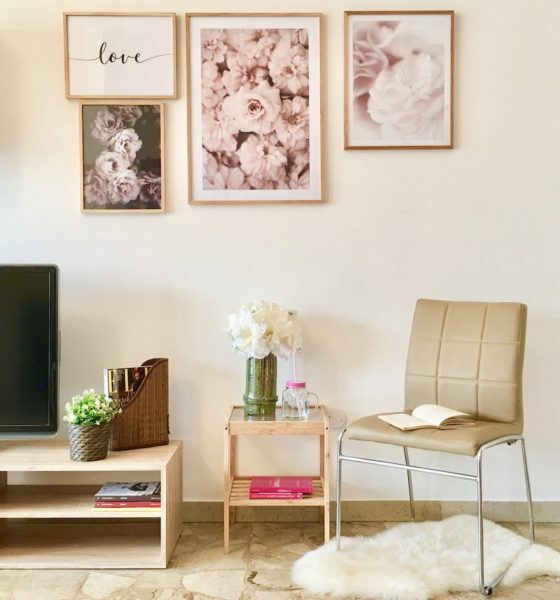 I tell you this because one of their latest news has really conquered me and I want to present it to you today on my blog with this beauty theme post. As just said at the beginning the return to the city is not easy even for our hair, also subjected to stress and especially pollution. Result: dull hair. 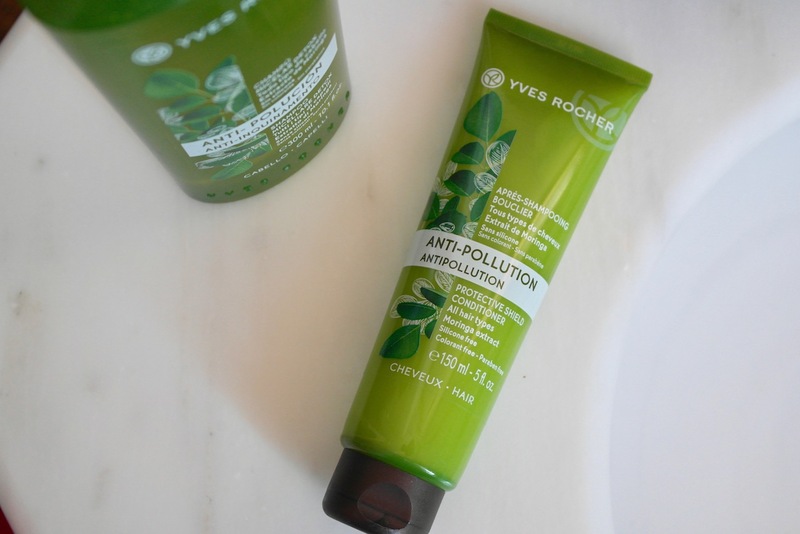 During these days I am trying the new anti-pollution hair line by Yves Rocher with Moringa extract, composed of three products like shampoo, the conditioner and the detox gommage. Just the latter has pleasantly surprised me, I had never before tried a similar product. This is a real scrub for the head! The grains inside, composed of sea salt and Moringa extract, massage, cleanse and purify the scalp in depth. The feeling that leaves is really pleasant. 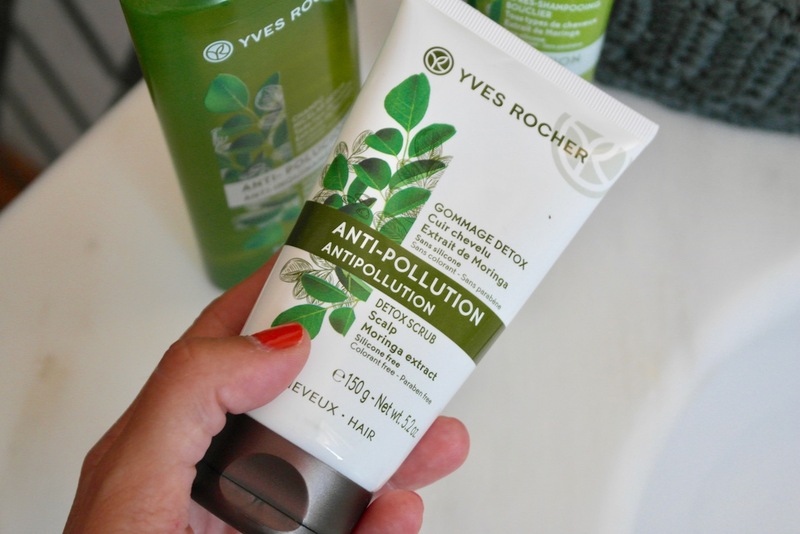 Once the hair has been rinsed out of the scrub, I switch to the micellar shampoo which cleanses them delicately and then I apply the conditioner that untangles and creates a sort of protective shield against pollution. A complete treatment that I recommend you try dear friend. 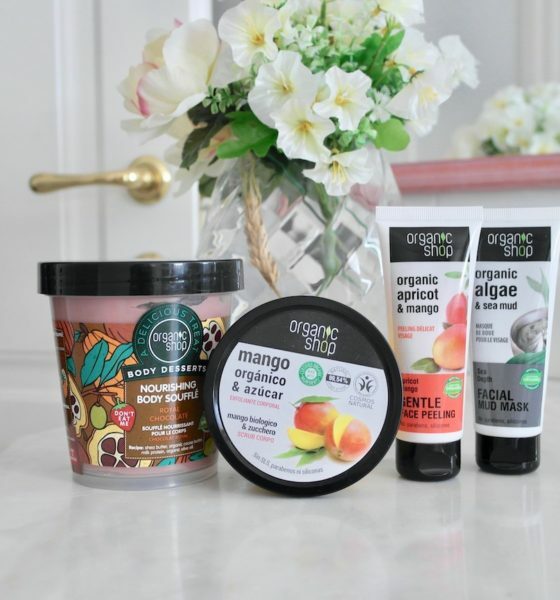 You can go to the Yves Rocher store nearest you to find out all their latest innovations in the store for face, body and hair care. So I just have to say hello and remember that you can find my other articles with lots of beauty tips on Glamour.it! A kiss! 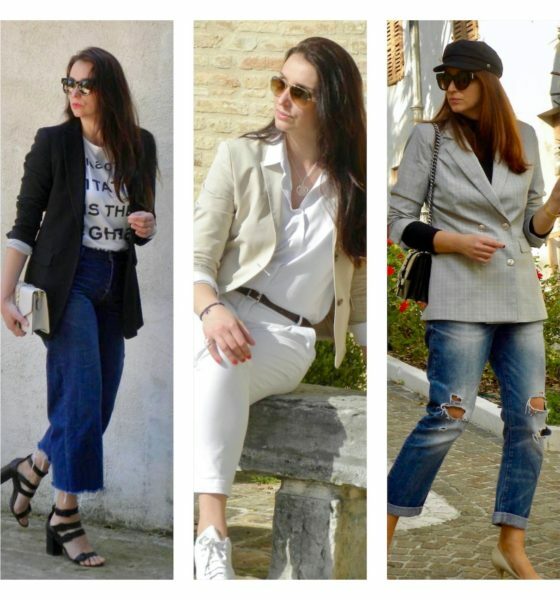 How to wear a trench coat: an idea look for September!